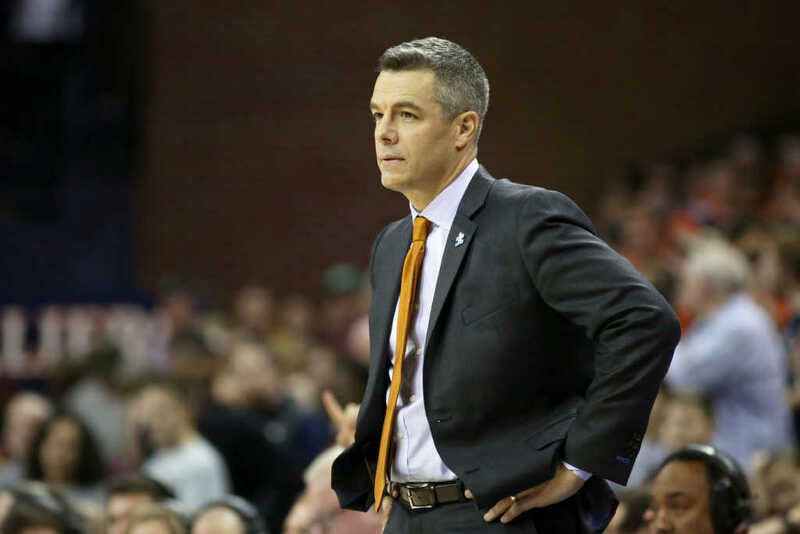 The University of Virginia’s men’s basketball team was on the wrong side of history last Friday when it became the first number one seed to ever lose to a number 16 team in the NCAA tournament. The Cavaliers, who had been crowned ACC champs and just days before, were blown out by the University of Maryland-Baltimore County Retrievers 74 to 54 in the stunning upset. In an emotional press conference after the game, UVA coach Tony Bennett was ever-gracious in defeat, praising UMBC for a job well done and eloquently reflecting on the “life lesson” such a moment will teach both him and his players. The coach explained that, as with any sporting event, there is always the possibility of an upset, always the possibility that someone will outplay you, but that doesn’t make the pain of losing any less severe. Ultimately, in sports, as in life, you have to be ready to accept that happens and not let it define you — a “life lesson” his players are now coming to terms with. With the double whammy of not only losing in the first round but also becoming the first top ranked team to ever go out in such a fashion, there are a lot of emotions for the the team to work through, but Bennett told reporters he planned to remind his players that “resiliency has been their strength” and now is the time to understand that they will be tested in a way they never imagined. As Bennett explained, just as you can’t take away the team’s 31 wins and their hard-earned ACC Championship, you also can’t take away the fact that they are the first number one seed “to get beat and lose” to a 16-seed. Ultimately, the tournament came down to who played best for 40 minutes on Friday, and UMBC was the better team.